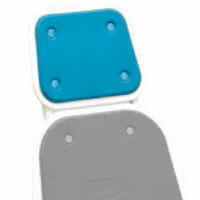 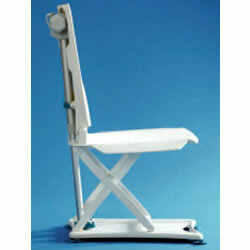 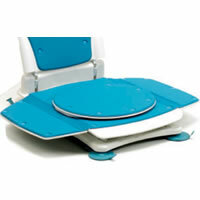 Bathmaster's Sonaris Bath Lift is a battery-operated bathtub lift that's easy to install and use. 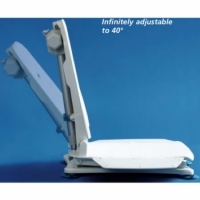 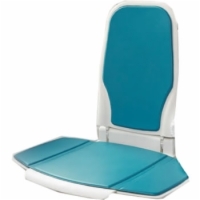 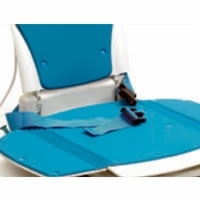 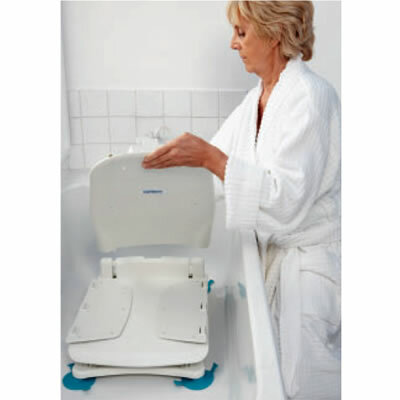 Featuring a back rest that reclines to 40 degrees for fuller immersion during bathing, the lift and recline functions are entirely controlled by a hand control which uses smart technology that prevents the bath lift from being lowered if the battery is too low for it to be raised back up. A full battery charge will last for about 18 uses of the Sonaris Bathtub Lift, and a built-in indicator light and warning tone will let you know when you need to recharge! 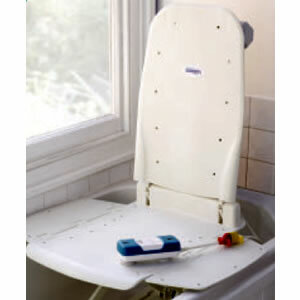 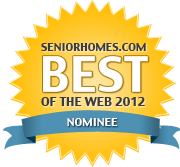 5-year warranty on bathlift frame and 2-year warranty on hand control and recharger included with purchase. Seat Width - Flaps Down 27"